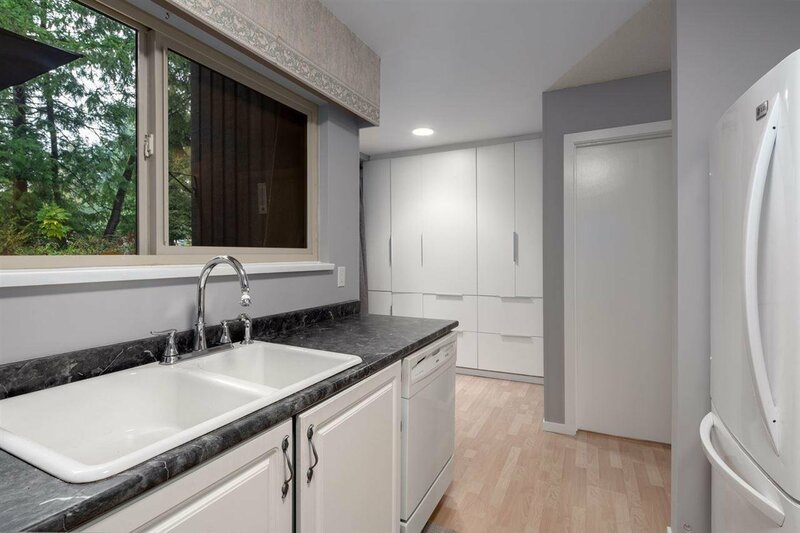 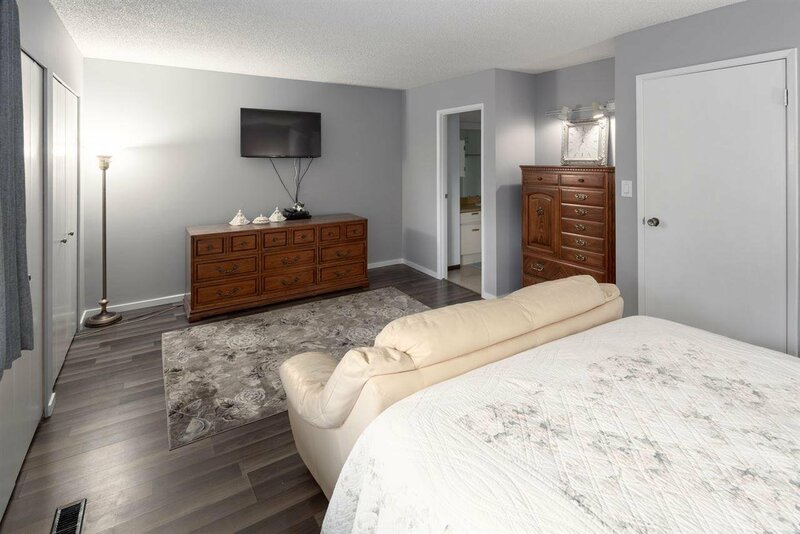 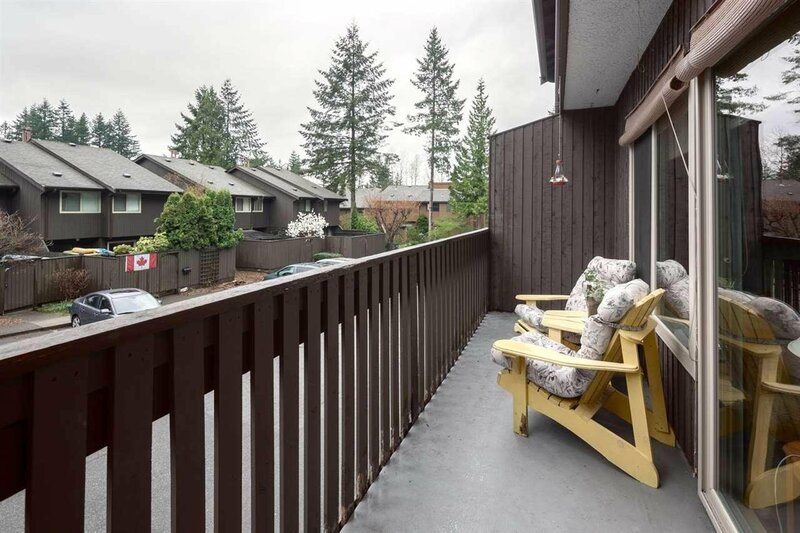 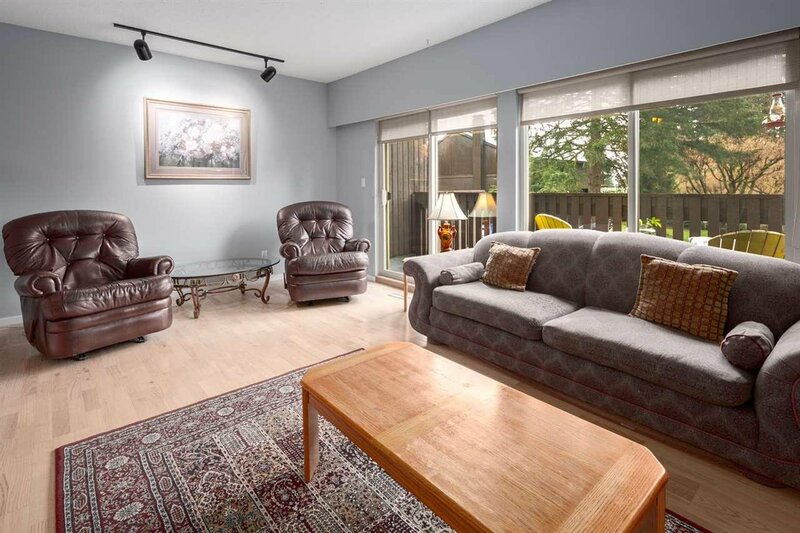 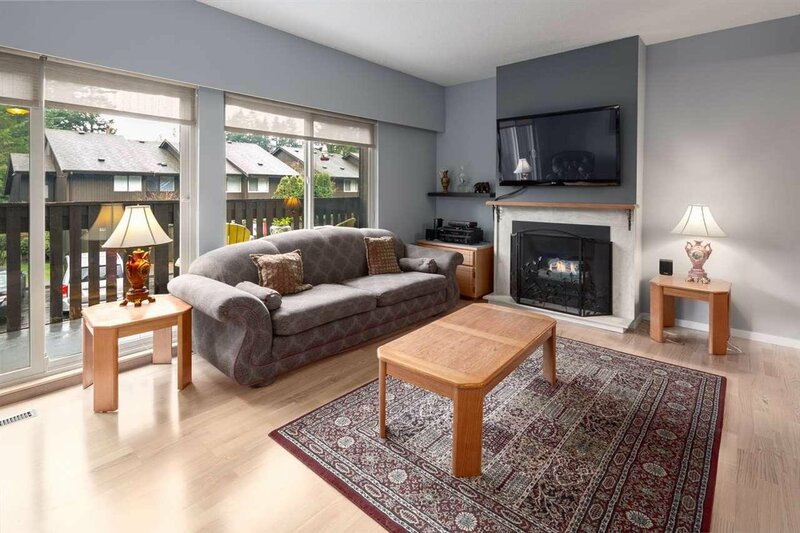 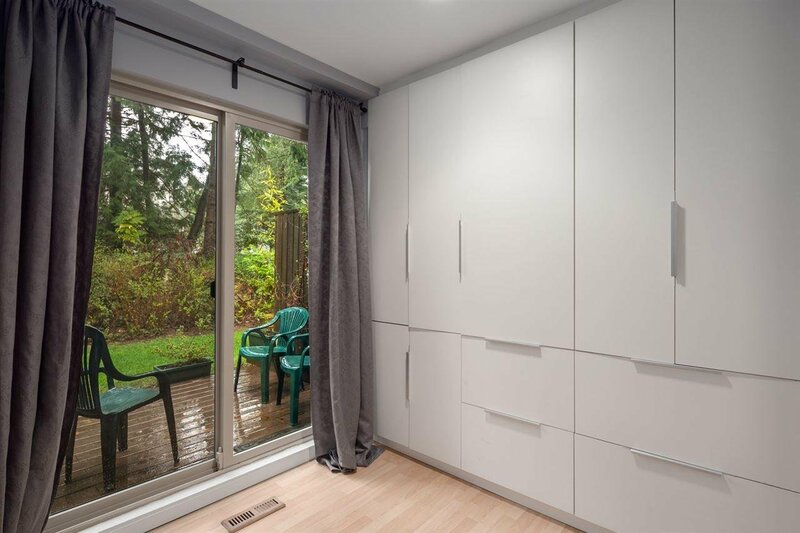 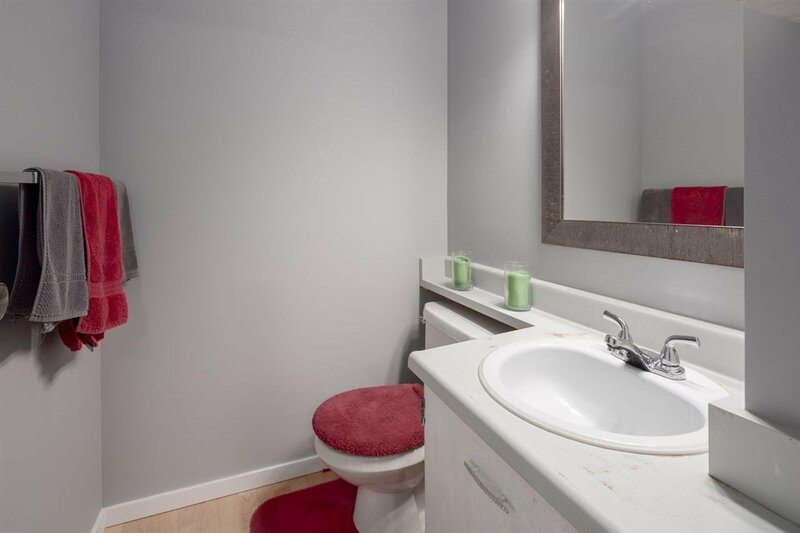 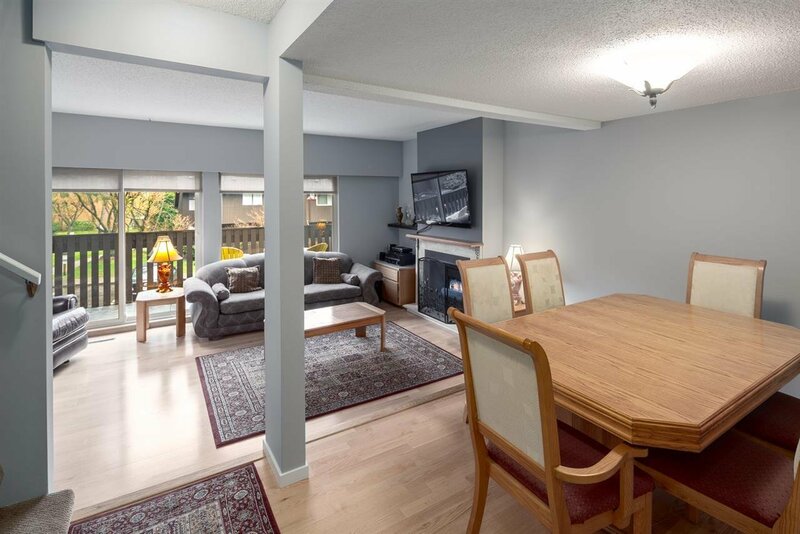 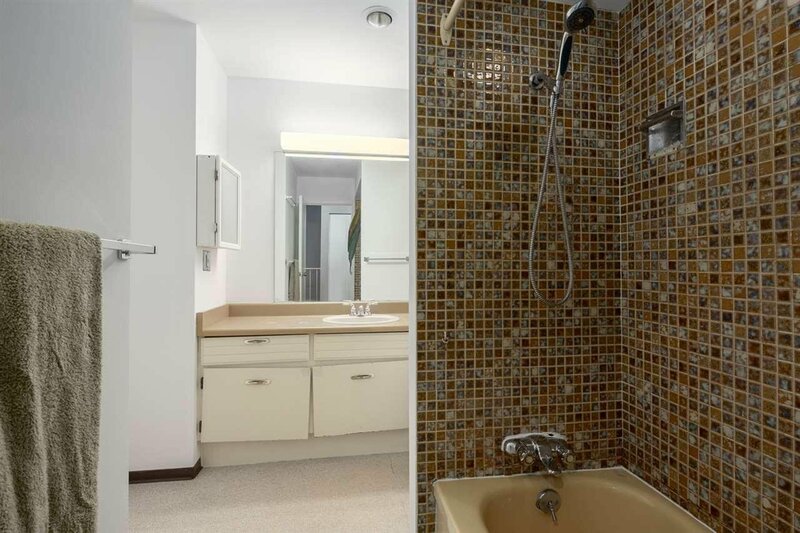 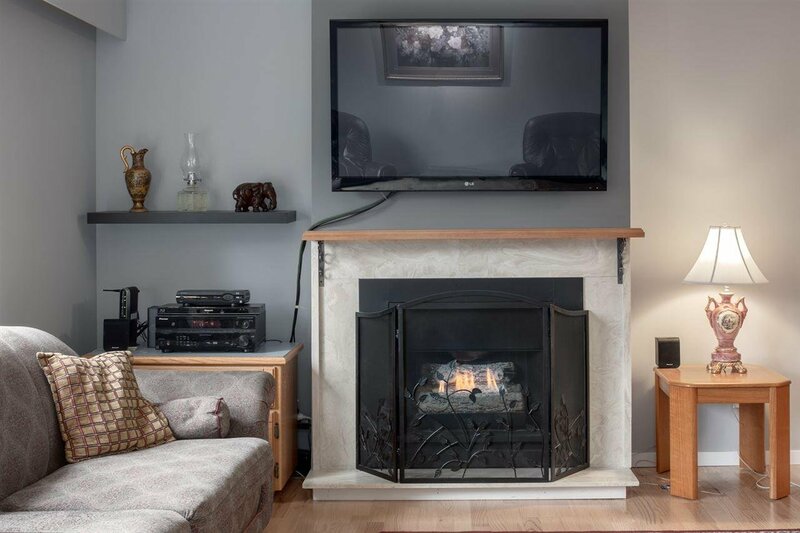 Affordable townhome in one of the best locations in Purcell Woods that backs onto green space. 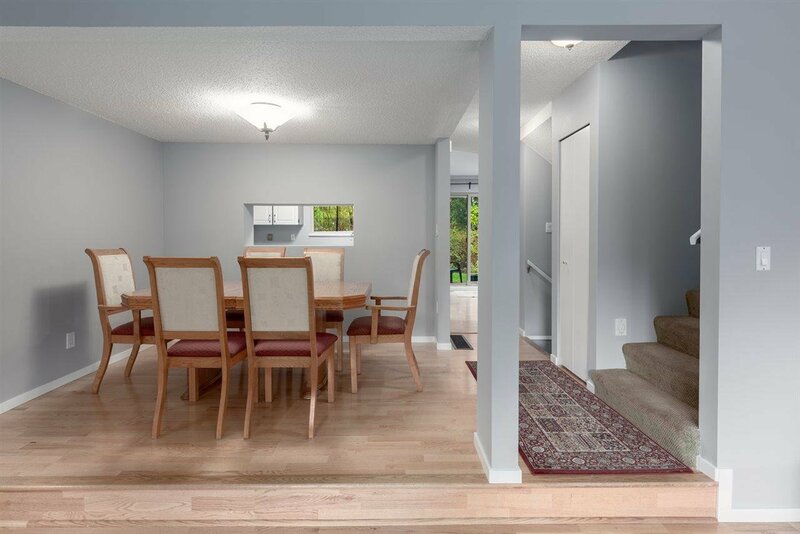 The main floor has a spacious eat-in kitchen with sliding doors onto a walk out patio that is perfect for BBQing and outdoor living. 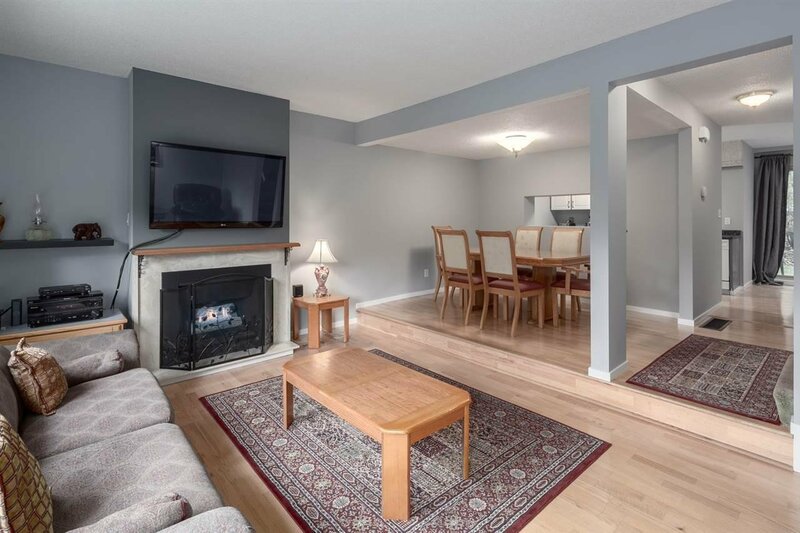 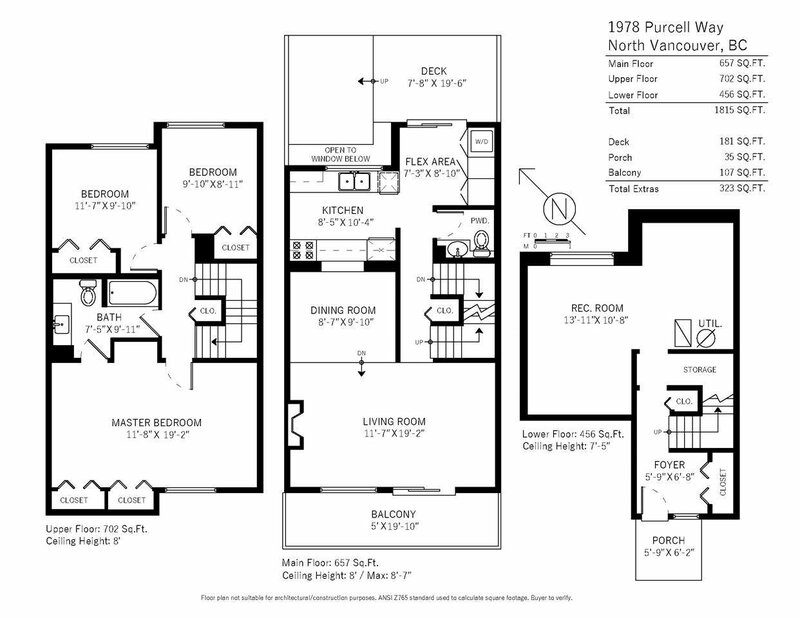 The bright and open dining/living room have wood floors, a gas fireplace and open onto a south facing patio. 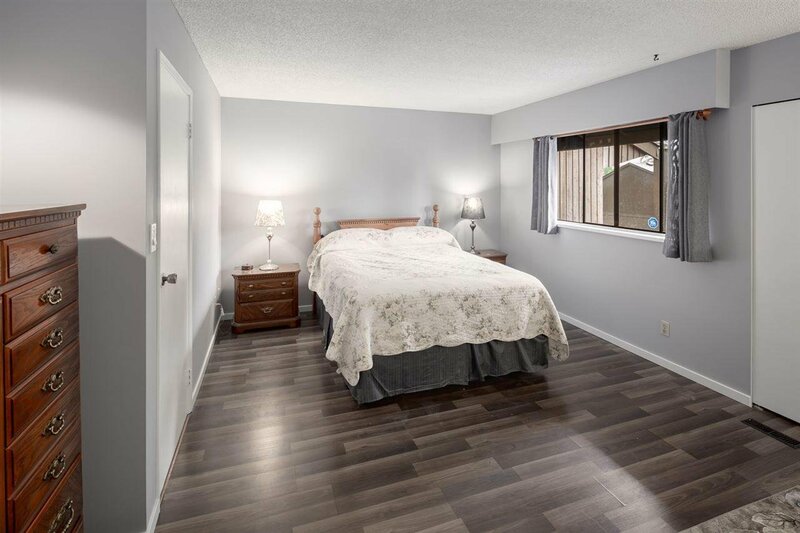 Upstairs there are 3 bedrooms and on the lower level there is a rec room that could be used as another bedroom or office if you need it. 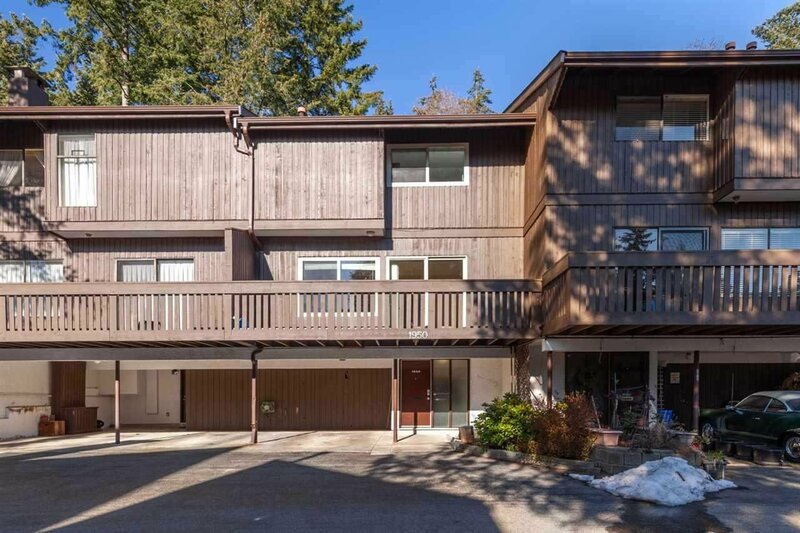 This family friendly complex has a playground, swimming pool, sauna and is steps from world class biking and hiking. 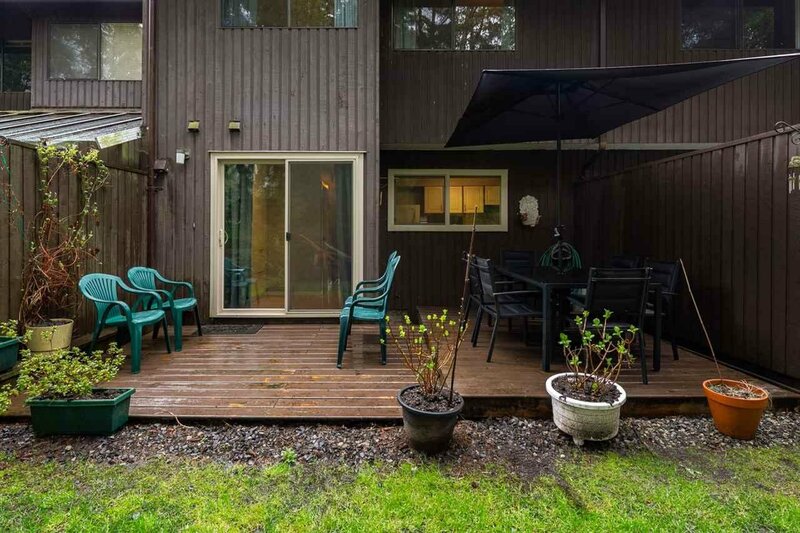 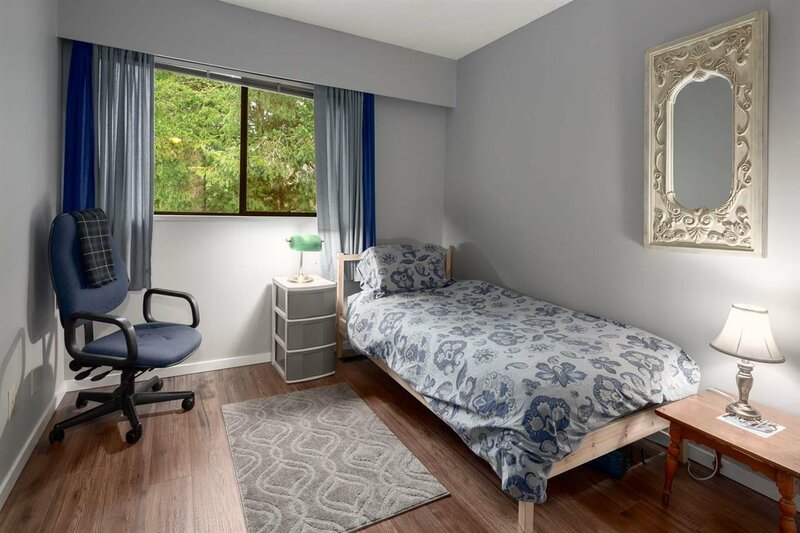 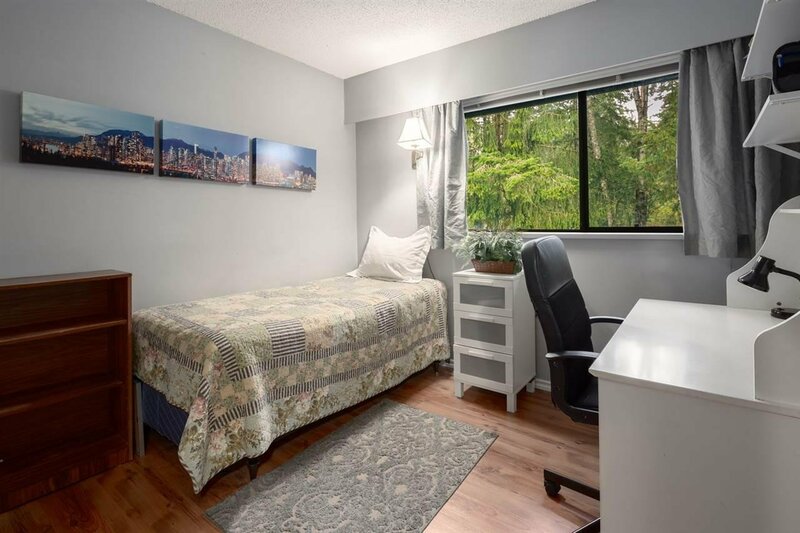 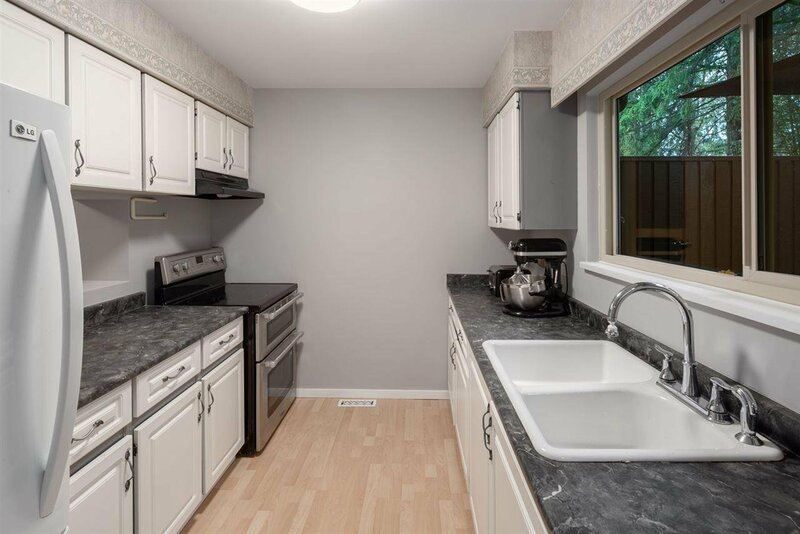 Conveniently located next to Capilano University plus minutes to Second Narrows Bridge and downtown access.